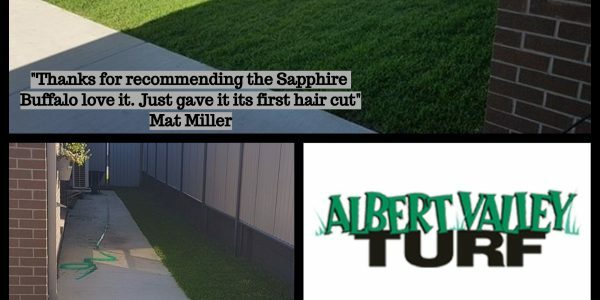 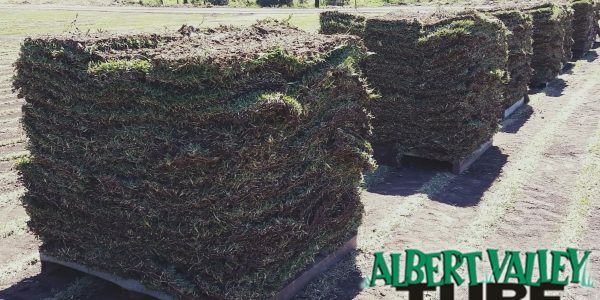 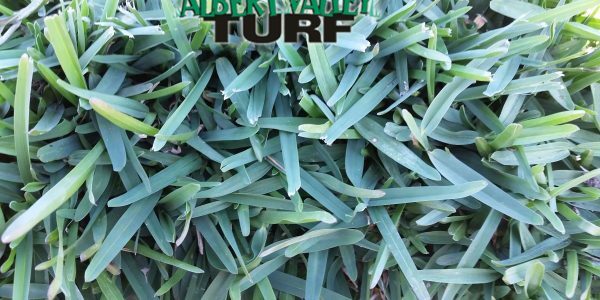 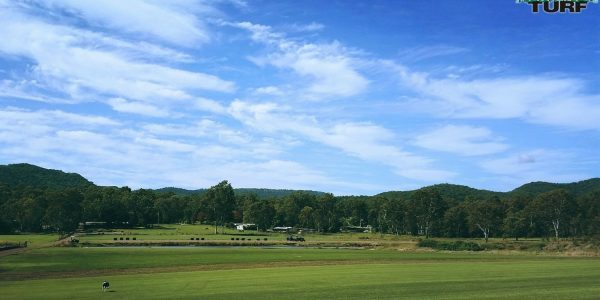 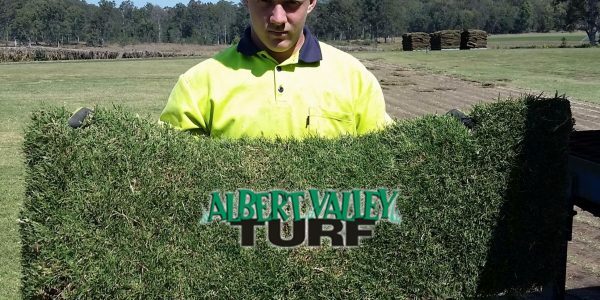 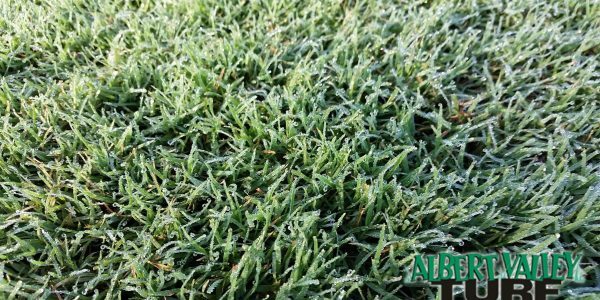 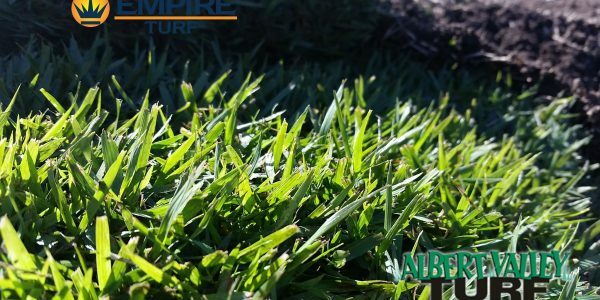 Albert Valley Turf produces quality Wintergreen Couch, Sapphire Soft Leaf Buffalo and Empire Zoysia. 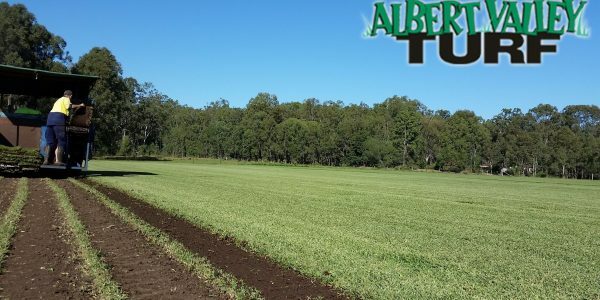 All photos displayed have been taken on our farm and we are extremely proud of the turf we produce. 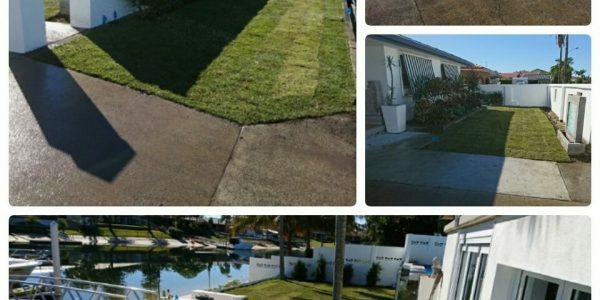 Take a look at our turf and grass gallery, and start planning your new lawn. 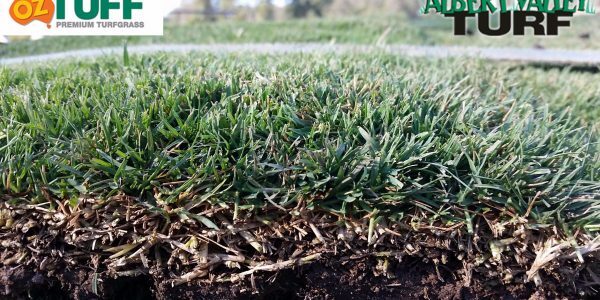 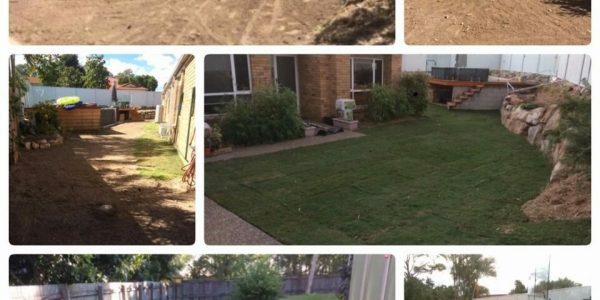 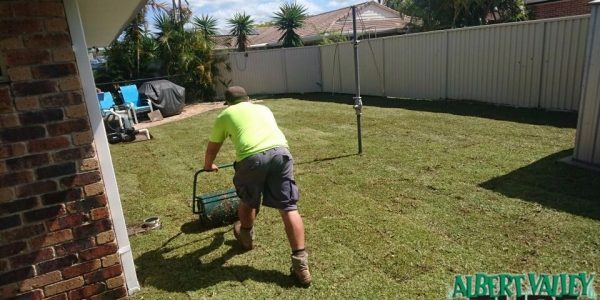 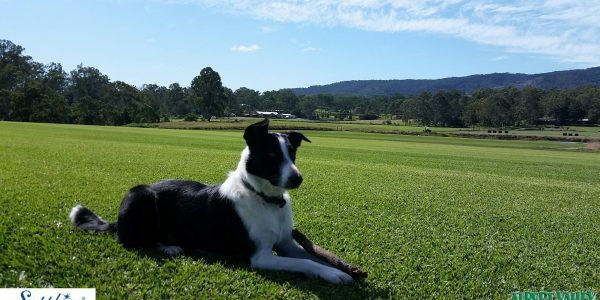 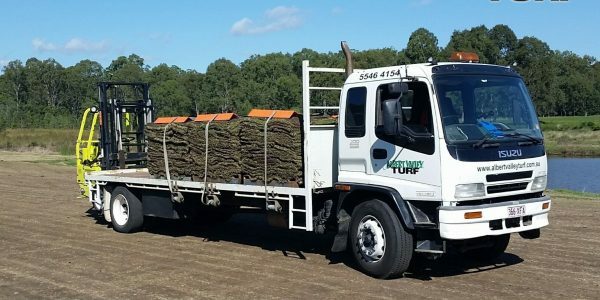 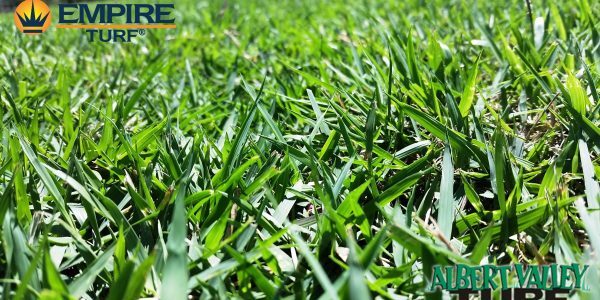 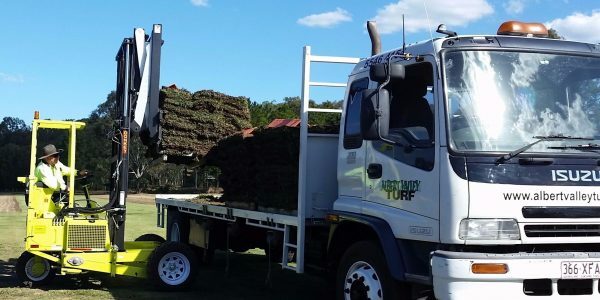 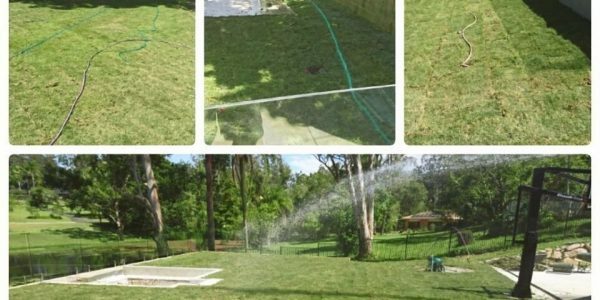 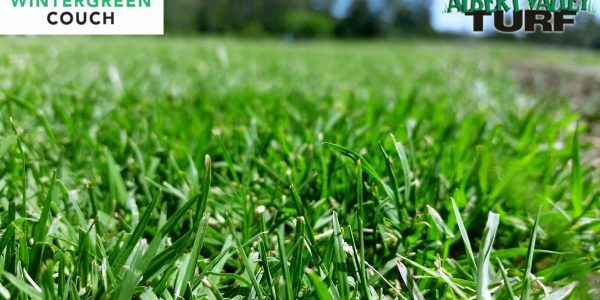 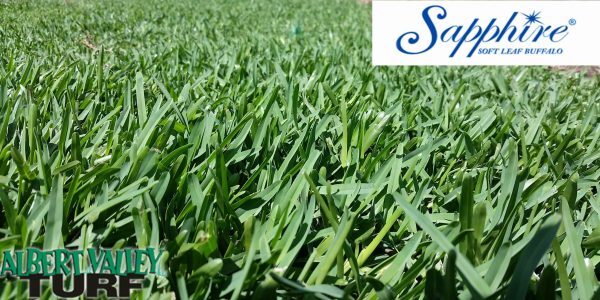 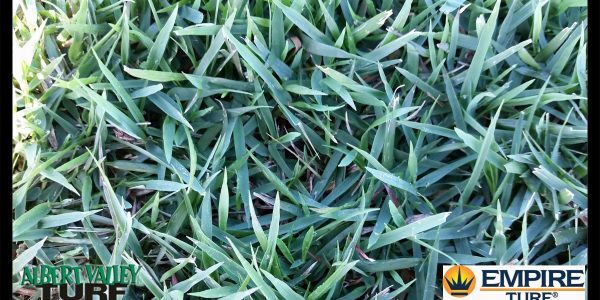 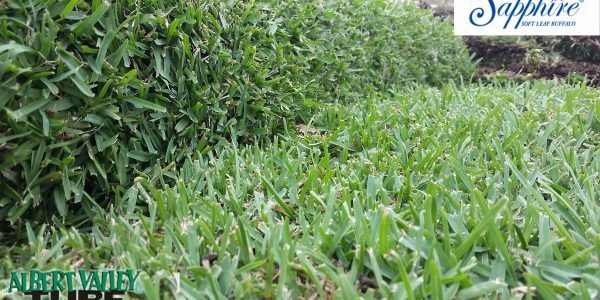 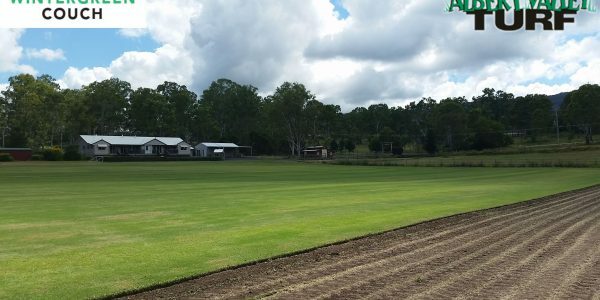 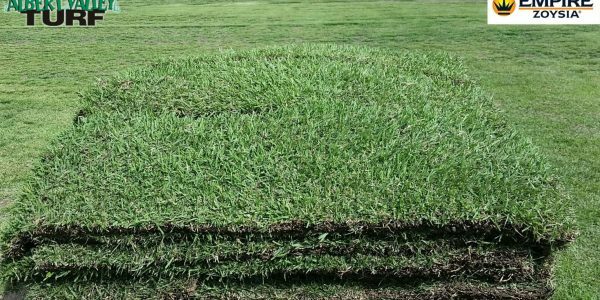 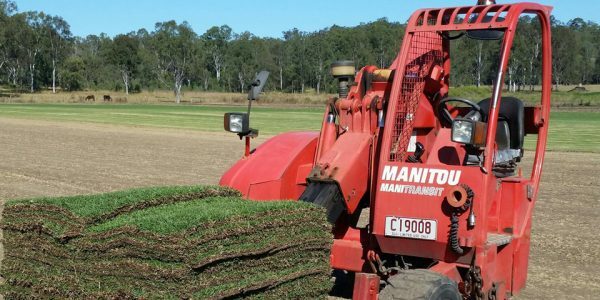 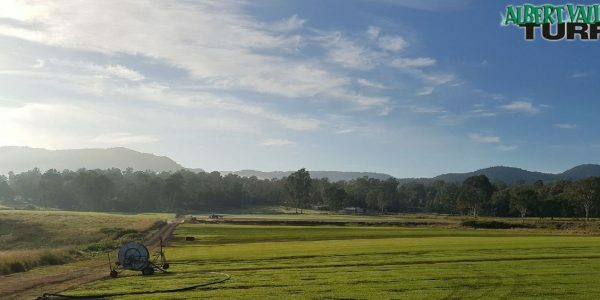 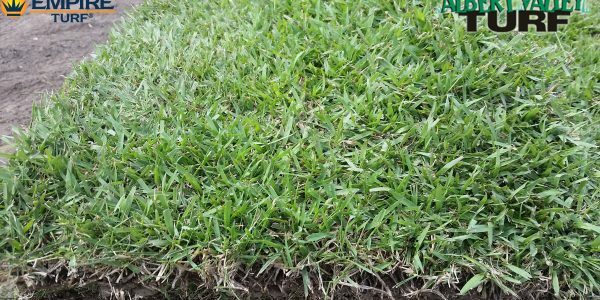 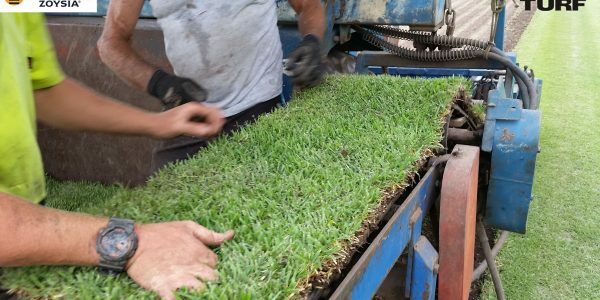 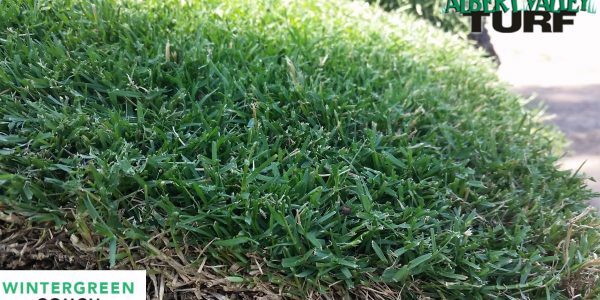 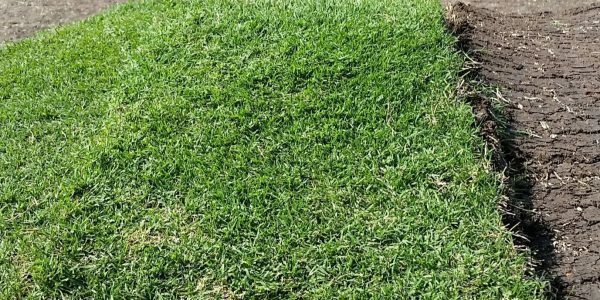 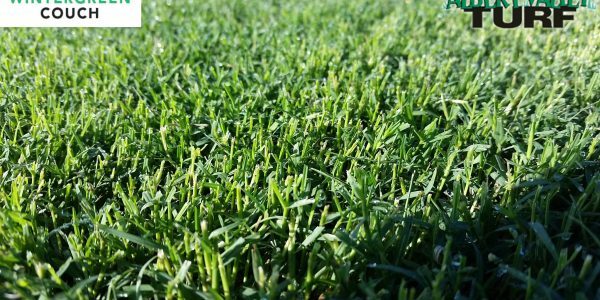 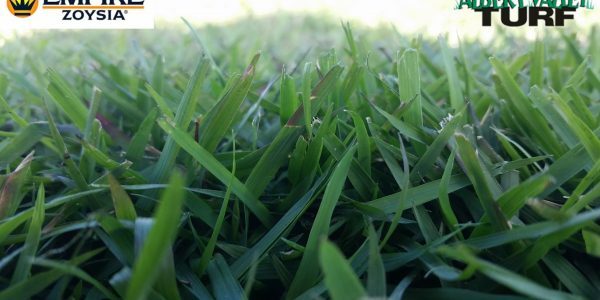 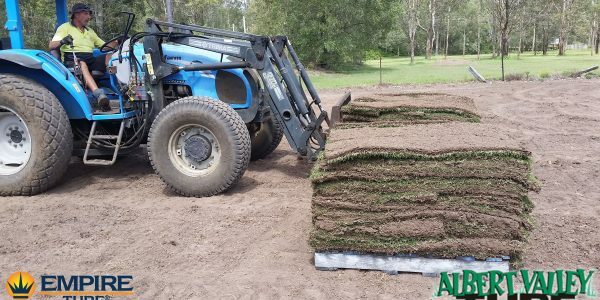 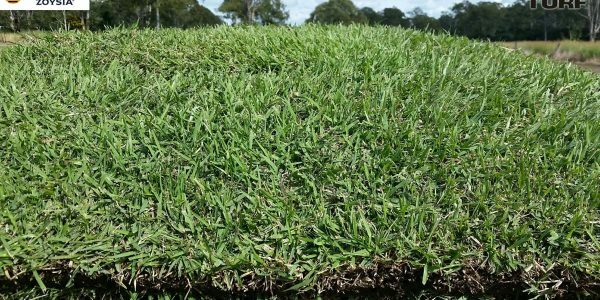 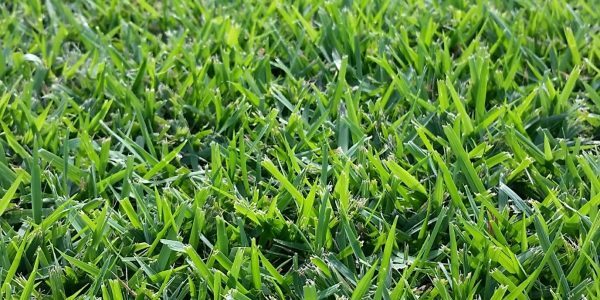 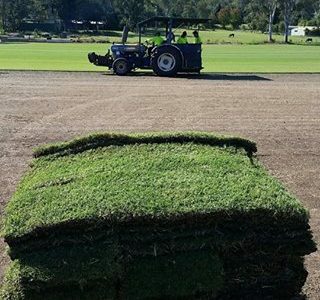 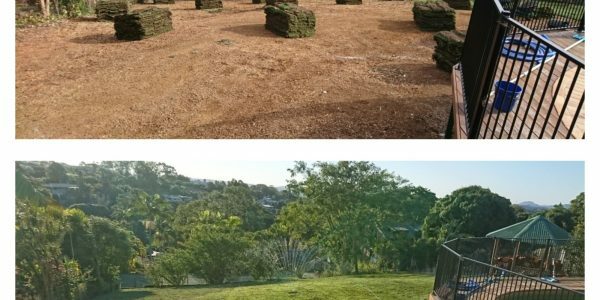 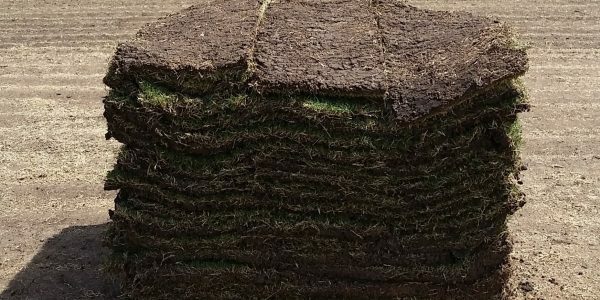 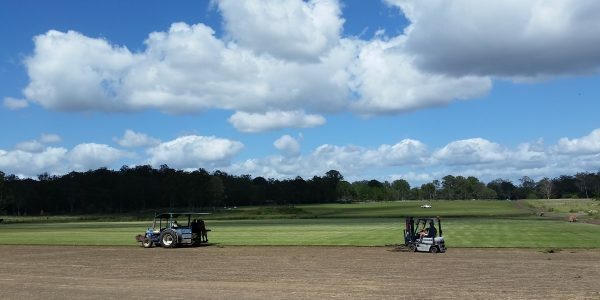 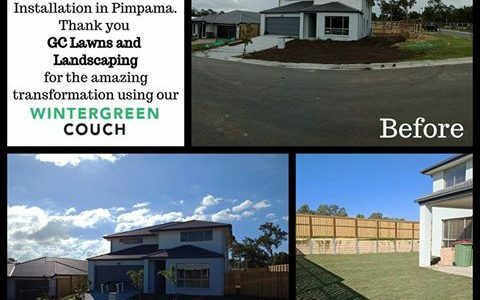 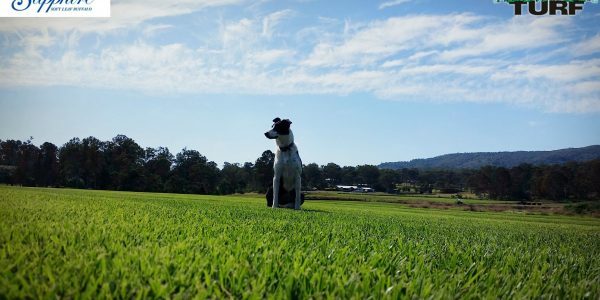 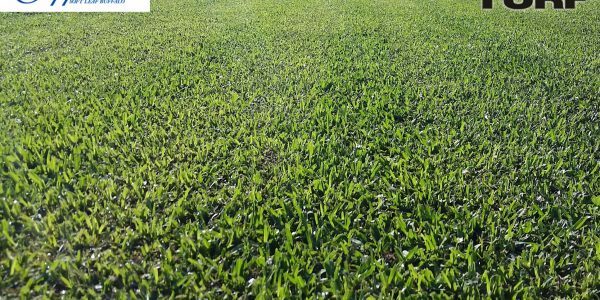 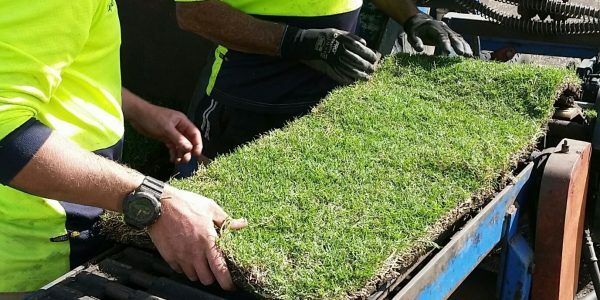 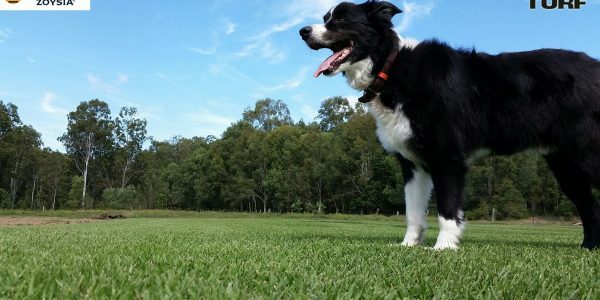 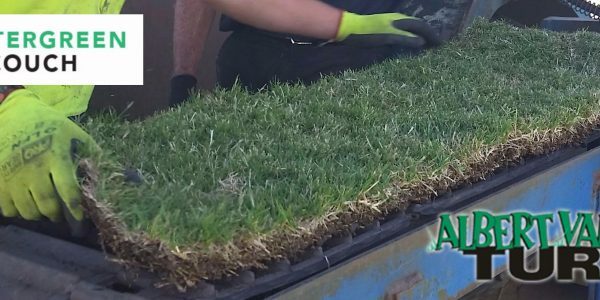 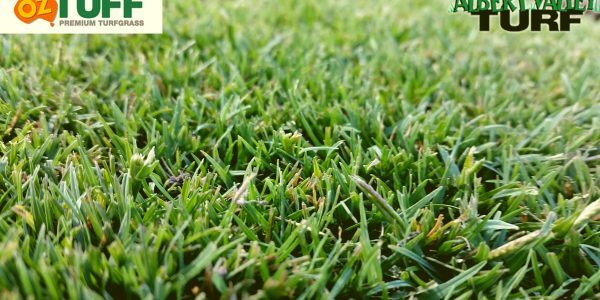 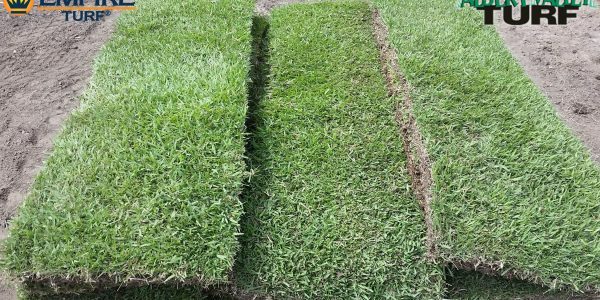 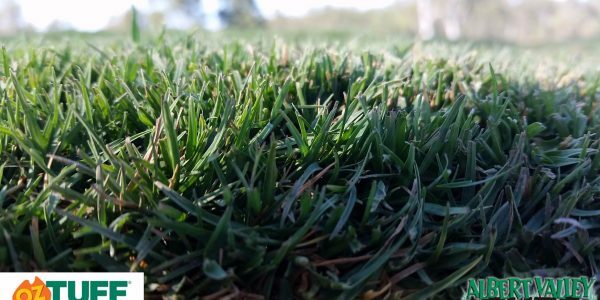 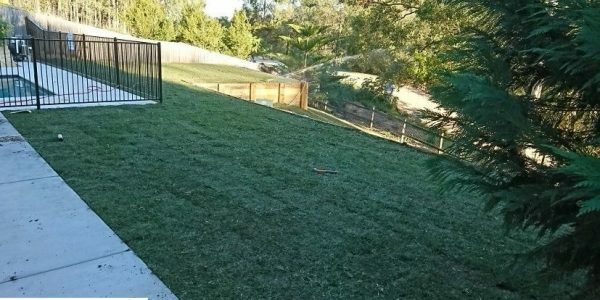 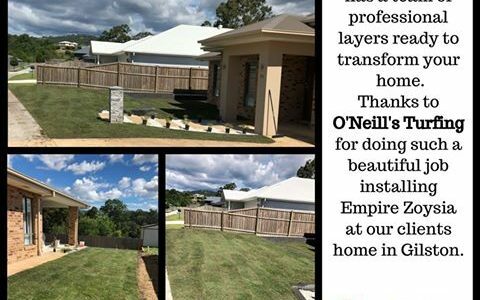 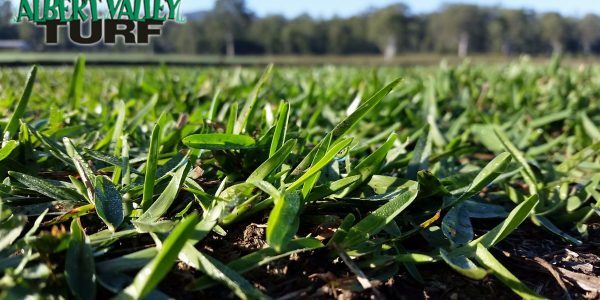 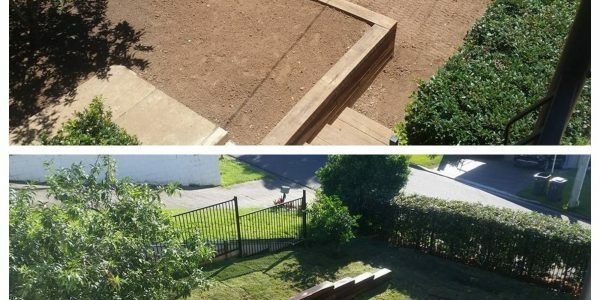 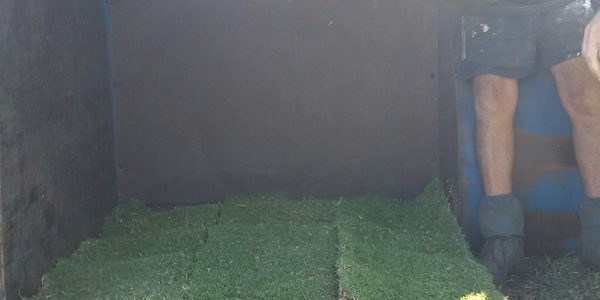 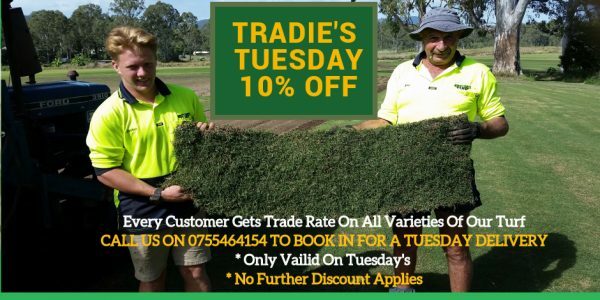 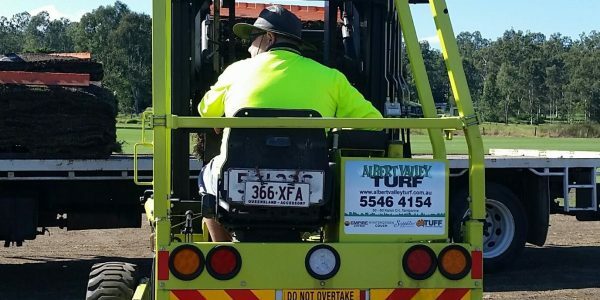 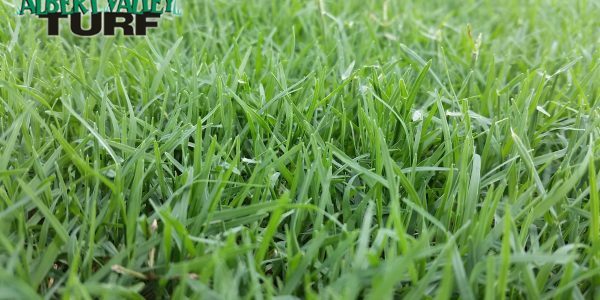 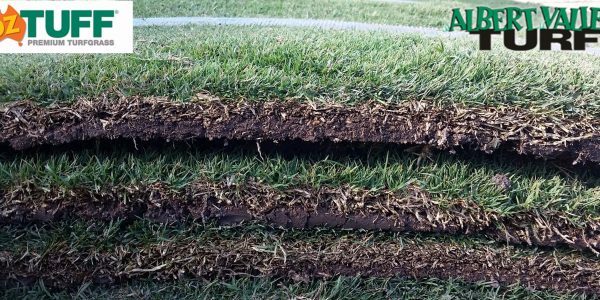 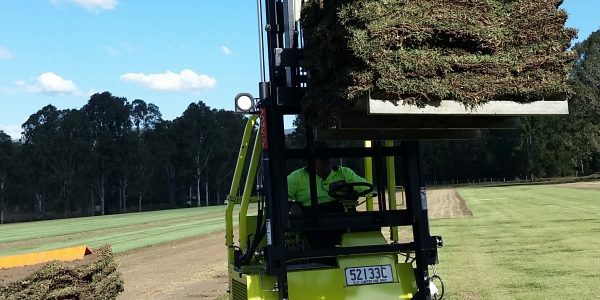 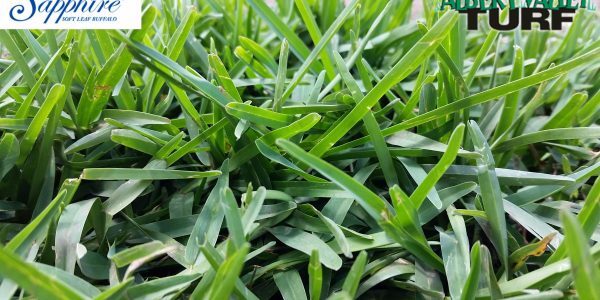 We can professionally advise on suitable lawn grasses for your area,we offer delivery, turf preparation, turf installation and turf maintenance services if required. 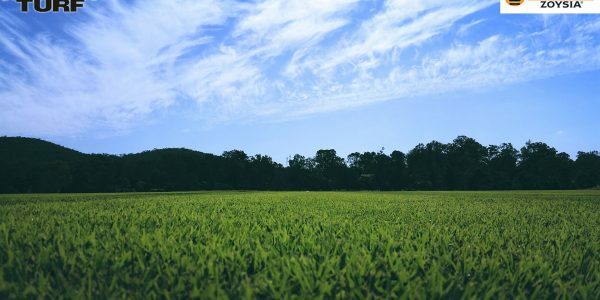 Find out more about us, read our FAQ, or contact us today.